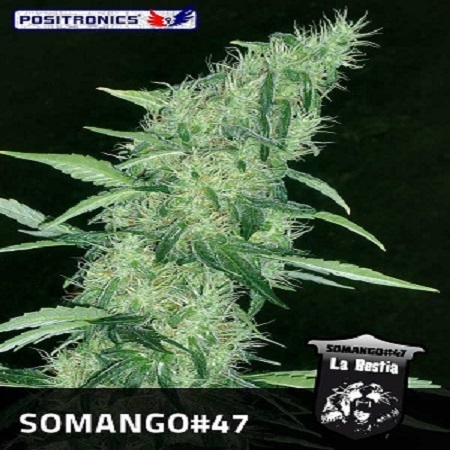 Somango #47 Feminized Cannabis Seeds by Positronics Seeds: This plant is called to be a classic, though it maybe already be. Thanks to the magazine YERBA was tested en masse, now commercially launched by popular demand. 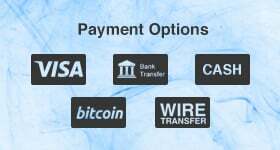 Named in forums and social networks as "THE BEAST", now you can find out why. Somango # 47 combines two of the most productive, athletic and muscular plants that have chosen in recent times. It is a modern crossroads of last generation that was massively tested two years ago in collaboration with the magazine YERBA. The website of Positronics collapsed with stunning photos and forums called it a beast. Somango # 47 is called to be a classic, though maybe it already is. Since its germination amaze with a compact development and display of particular beauty, shows an interesting complexity in the development of its branches. The plant acquires a spherical or oval reaching a large volume early. It is characterized by a short internodal distance that will form strong branches that perfectly support the weight of foliage and large flower clusters, the size and color of their leaves attract attention. AROMA: It imposes its authority an elegant sense of fruit liqueur to toast earthy notes and a mineral touch. Its dense sweet smoke invades stays and stays for a long time creating a sensational atmosphere. TASTE: From energetic attack and surrounding flavor, we notice a thick and velvet sweetness that floods. 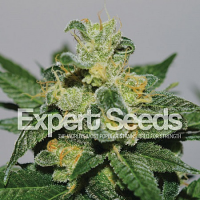 EFFECT: It's powerful and fast euphoric sensation to be a predominant indica. 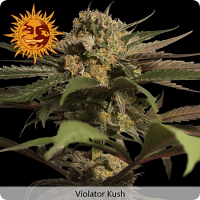 Long lasting, is desired by the most veteran growers Indica lovers effect. INDOOR: Sowing 14 or 16 units per square meter, is an ideal place to put twelve hours from the beginning of germination plant. It is one of the most productive to grow in closets and small spaces varieties. OUTDOOR: It’s the most of it outdoors. Is when it leaves the beast within. A huge robust plant that creates many and huge flowers covered with resin. In organic farming this plant will captivate the grower for its power in aroma and fruity flavor.